Early Disciples Called God “Allah” – Or Am I Reading Scripture Wrong? Okay, Whoa! Slow down. I’m glad the provocative title for this post brought you here. Breathe. Yeah, I can show you where I read it, but first it might be helpful to take a second and let you calm your emotions as I give you some background on why I’m writing about this topic. I read an article this morning by my friend, Martin Accad, the director of the Institute of Middle East Studies at the Arab Baptist Theological Seminary in Beirut. He entitled his blog My Allah is More Authentic Than Your Allah! It’s a thoughtful treatment of the news of Malaysian lawmakers’ recent decision to disallow the Christian use of the Malay word that Muslims use for God. Let me give you a real life scenario that seems similar to me, and see if it makes sense to you. Years ago I visited prisoners in the county jail and shared what I knew about Jesus with them. One day a guy told me that he felt fulfilled because God had made him the best drug dealer that he could be. I could have told him that if he believed that God approved of dealing drugs then we weren’t talking about the same god. I could have further demanded that he not use my word to refer to his deity and refuse to talk to him unless he switched to some different name. Hmmm. Isn’t the point of having words to fill them with meaning? Dictionaries and discussion help us to negotiate what they mean, and we talk about words to help us solve how we understand them. So, really, we have two issues here. The first question is whether or not it’s appropriate to use the same word; the second is about the meaning we give that word. Let’s start by proposing that followers of Jesus can feel comfortable using the word Allah to talk about God. Keep calm; the Bible itself says its okay. You can trust this. If you like, you can check what I’m going to say by turning to the second chapter of the book of Acts in the New Testament. On the Day of Pentecost, there were Jews gathered in Jerusalem from all over the known world, because it was one of the annual feast days where God required his people to offer a sacrifice at the temple. In verses 9 through 11, we get a list of all the nations represented in the crowd. Notice the last one? The narrative relays how the disciples attracted a bunch of attention. The Holy Spirit enabled them to speak in the languages of the people present, but that they themselves did not know. When the Arabs heard them proclaiming the wonders of God in Arabic, what word do you suppose it came out as? Allah. It’s the Arabic word for God. How many people spelled God “g-o-d” on the Day of Pentecost? The passage goes on to say that 3,000 people believed that day and joined those in their previous number – effectively becoming the first 3,120 spirit-filled followers of Jesus on the planet. Let’s do a little math, shall we? Just for the sake of simplicity, let’s say that there were equal numbers of people in the crowd from each of the fifteen listed nations. That means there were around 200 Arabs. Check my calculations (200/3,120 = 0.064). I think this suggests that about 6% of the initial members of the first believers referred to Yahweh as Allah – over 300 years before Mohammed arrived on the scene. The problem is not who owns the word. 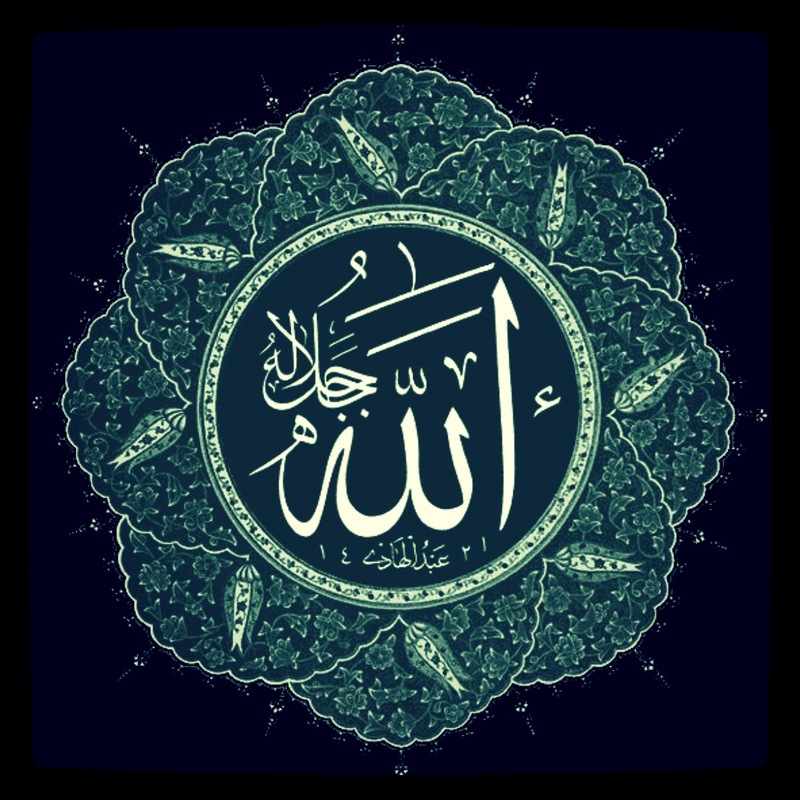 When Arab Muslims and Arab Christians each use the word Allah today, the real issue is that they disagree over the character of the one whom the name describes. Does this idea impact how you’d relate to a Muslim coworker? How would you go about negotiating meaning in respectful dialog? My Sunni Muslims landlord, Jihad, was frowning when I stepped into his candy shop for a visit. He regularly helped me practice my new Arabic vocabulary, if I came before the daily rush of kids on their way home from school. That particular day, the green bathroom cabinet sitting in front of him on the sales counter distracted him. “What’s wrong, Jihad?” I asked, after the customary exchange of greetings. The painter was likely a relative of his. His business probably suffered in the bad economy, and he may have only had green paint on hand, without money to buy white. Jihad had resigned himself to accept the wrong color in order to recover his property from its overdue captivity in the paint shop. A green cabinet was better than no cabinet at all. I couldn’t imagine this situation ending in any way other than a lawsuit back home in the States (maybe a fistfight and then a lawsuit). It wasn’t that Jihad didn’t have personal preferences. His outburst demonstrated that clearly. But community-centered values allowed him to give up the right to have things the way he wanted them. I think Jihad was aptly named. Most westerners learn from the news that the word Jihad means “holy war.” Of course, it can mean that, but the simple meaning is “to exert influence.” My friend had indeed won out in his internal struggle to keep the peace. For myself, I probably wouldn’t have minded making enemies if it wasn’t quite the right shade of white that I had expected. Some people would call that perfectionism. I’m a perfectionist. It sounds like a positive trait, as if I’m always working toward the betterment of things. Truly, perfectionism is a term spoiled brats like me use to make ourselves feel better about our selfishness. Things in my life are the way I want them to be, most of the time. I wonder what quality of community I could be enjoying if I preferred other people’s preferences more often. What about you? Do you choose lonely perfection or compromised community by the actions you take in everyday life? Are there other options? I was returning home to Tyre after an evening of visiting friends in another town called Nabatieh, which is not known for its friendly feelings toward the West. I drove my early nineties model Honda Accord hatchback. I crested a hill, winding through streets hemmed in tightly by concrete structures. Suddenly, another car shot out from a narrow alley on the left that had been concealed from my view by the darkness. I stomped on my brakes and veered to the right, but our front ends met and the two cars abruptly came to rest in the middle of the street. Almost instantly there was a crowd of men where a moment before there had been no one. In the darkness an assembly convened. Five young Shia men got out of the other car and at least seven more emerged from nearby homes to participate in the impending tribunal. I fearfully tried to prepare myself for the beating that my imagination told me was coming next. Nobody was hurt, but the other driver was understandably upset about the damage to his car. “Why didn’t you swerve more? You could have kept from hitting me!” He shouted amidst hand motions demonstrating the path I should have taken. I got out and looked at the damage. I had a small dent and part of my rubber bumper out of place slightly; purely cosmetic. The other car’s radiator had been crushed into a 45 degree angle and had already emptied its contents into the street in a puddle. It wouldn’t be moving from that spot under its own power. Then something amazing happened. A few of the gathered crowd pulled the other driver aside and calmed him down, asking his side of the story. A few others came to talk to me, the scared-eyed westerner who barely knew enough Arabic to communicate. A judicial process kicked in and members of the spontaneous community assumed roles as if they had rehearsed in advance. After their interviews, the negotiators and witnesses met in the neutral ground, barring physical contact between the drivers while they sorted out the details. I was mesmerized by the flurry of activity. I offered to call the insurance agent to make a claim, but he was in a tight spot because he was driving with no insurance, which would have gotten him in trouble if the accident was reported. He didn’t like it. 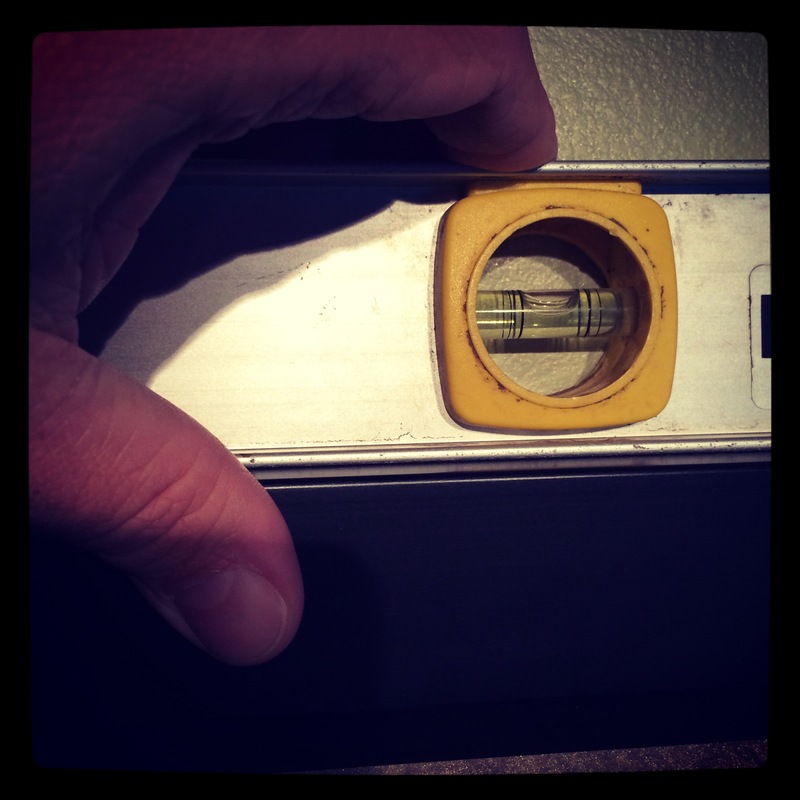 He argued that I should pay him for the damages. One of the bystanders asked me if I wanted him to pay to have my car fixed. When I said, “No.” he told me to get in my car and go. I got in and went. A powerless American, acquitted by a God-fearing, Shiite justice mob. 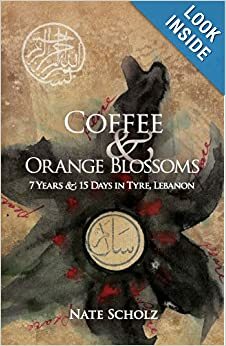 If you like this story, you should read my book, Coffee & Orange Blossoms: 7 Years & 15 Days in Tyre, Lebanon.